Almost a month after his death, Michael Jackson is still making headlines around the world. While Britain’s The Sun has responded to the King Of Pop’s death with its usual calibre of journalism, even Australian local papers have not been devoid of reportage. Speculation over Jackson’s sexuality, the terms of his will, and discussion of CNN footage of what was speculated to be a ghost inside Jackson’s Neverland Ranch have been surprisingly more prevalent than claims by Australian former bodyguard to the star that Michael Jackson had been the target of predators. 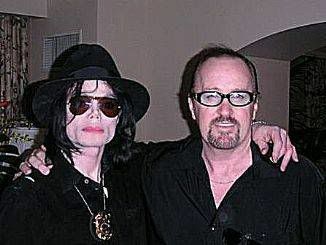 Mr Galley says that although he learned to be streetwise on the mean streets of Reservoir, he was hired by Michael Jackson because he was good with children, and talks of escorting the family trick or treating in Las Vegas at Halloween. Predators, also known as Yautja and Hish, are thought to have visited the Earth numerous times throughout history, being treated as gods by some cultures, such as the ancient Egyptians and Aztec civilisations, whose pyramids may be a tribute to the predators. They are known to use a unique form of camouflage technology when hunting. 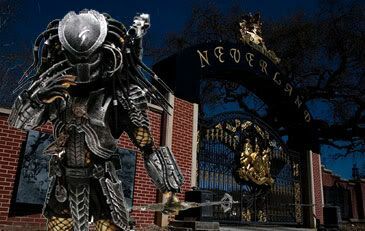 Although not widely reported, the story of predators’ interest in Jackson could be backed up by reports of UFO activity around Neverland Ranch. 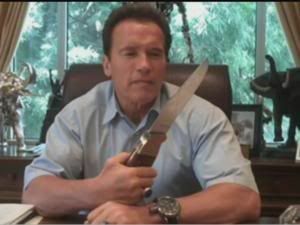 Governor Schwarzenegger also promised to help the Jackson family with funeral and memorial plans, but is so far yet to comment upon the interest predators may have had in Michael Jackson.